Have you been hearing a lot about Uber and Lyft in the news? Curious how this new way of getting around can work for you? Join this multi-session class to use your smartphone intelligently and learn to ride-share. 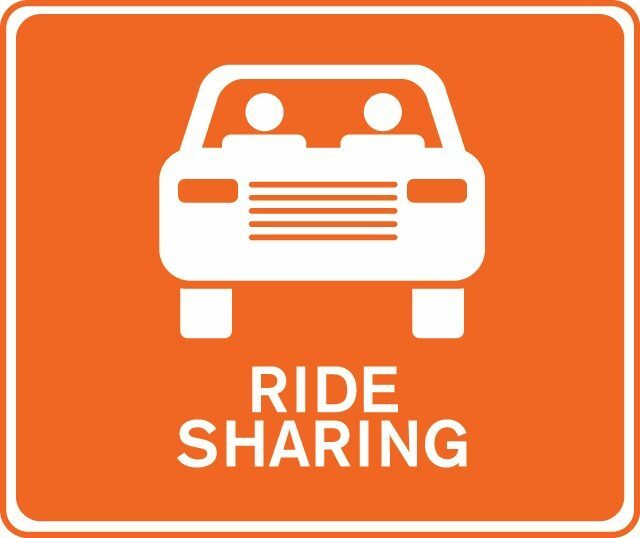 We will introduce participants to ride-share, answer common questions, and even take short trips in the community. Participants must have a smartphone and come with their Apple or Google password. Please register by calling 617-730-2644.